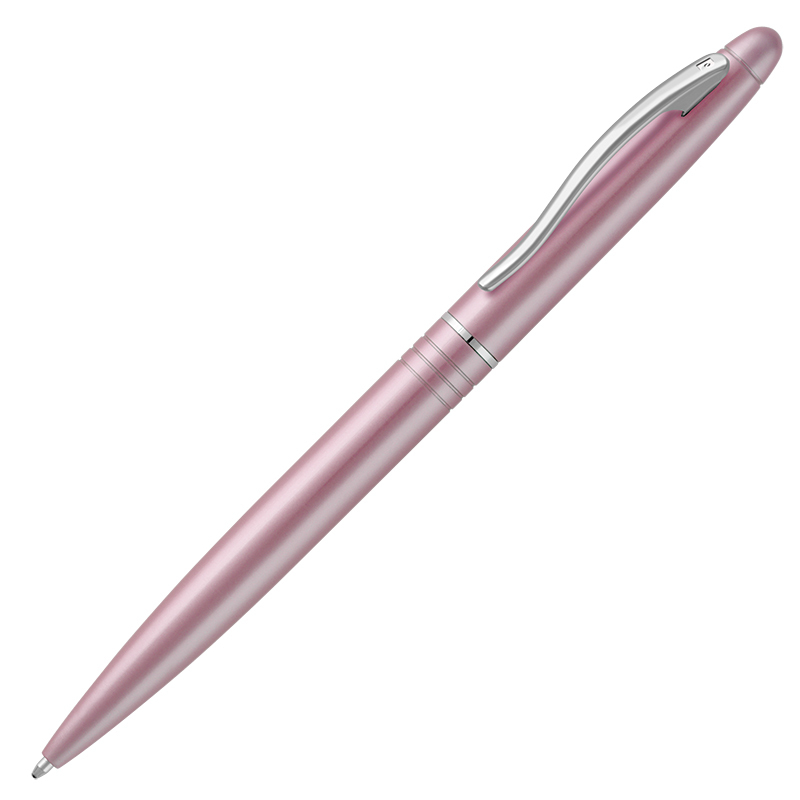 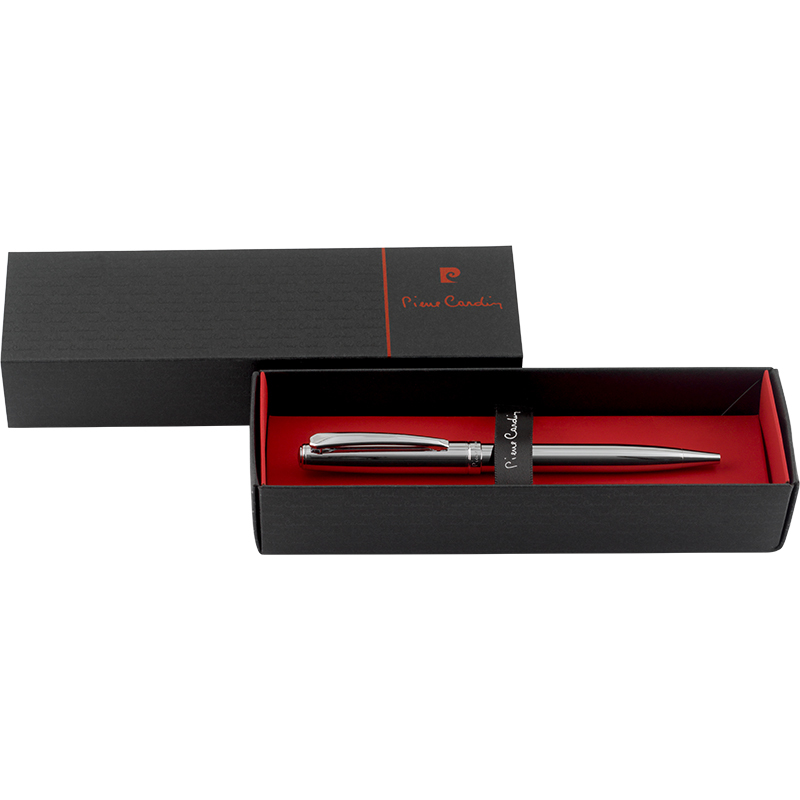 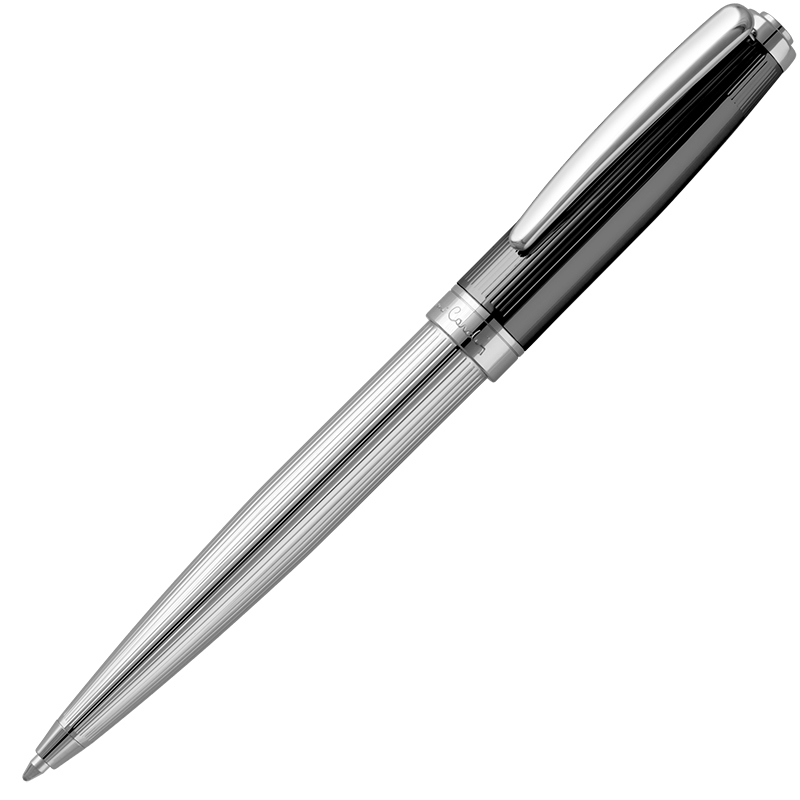 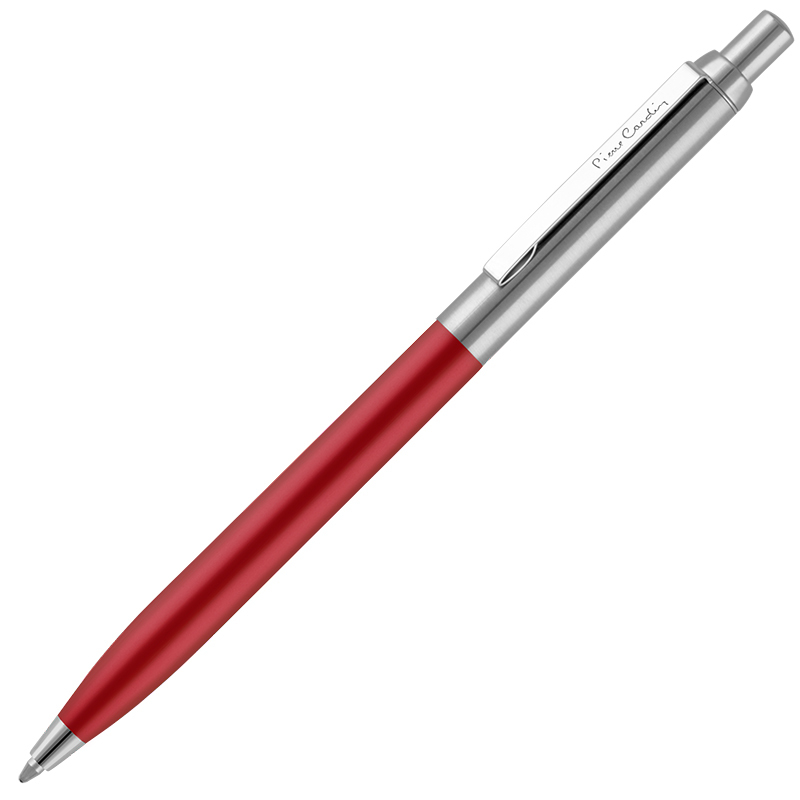 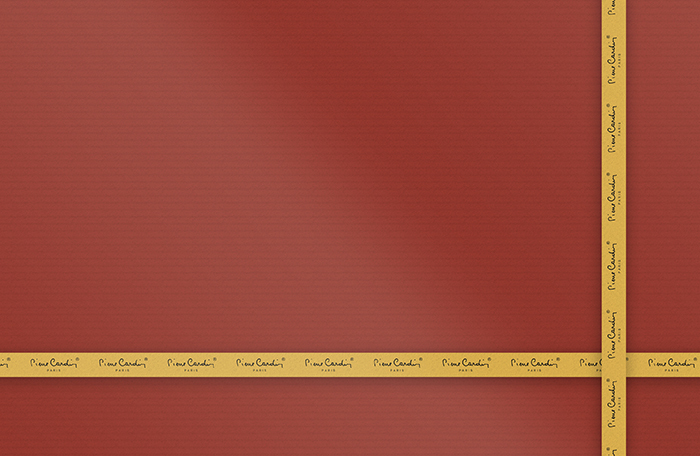 Manufactured to Pierre Cardin's uncompromising standards, this twist-action ballpoint pen is made from hand-polished brass and available in either double electroplated chromium or lustrous resin. 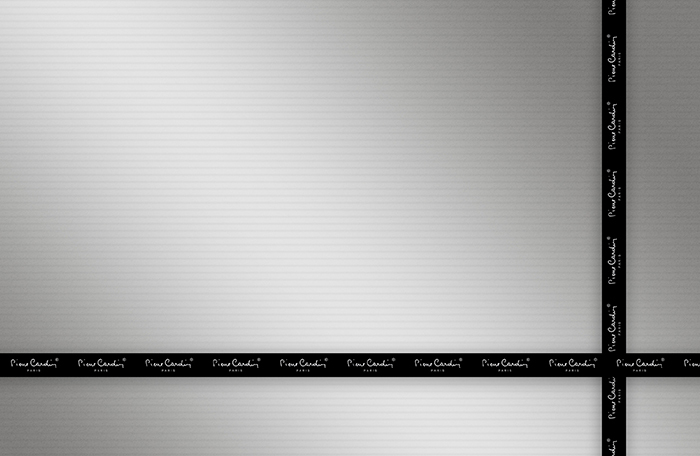 The Fontaine's majestic finish is complemented by all-metal polished chromium accents comprising the clip, nosecone and ferrule. 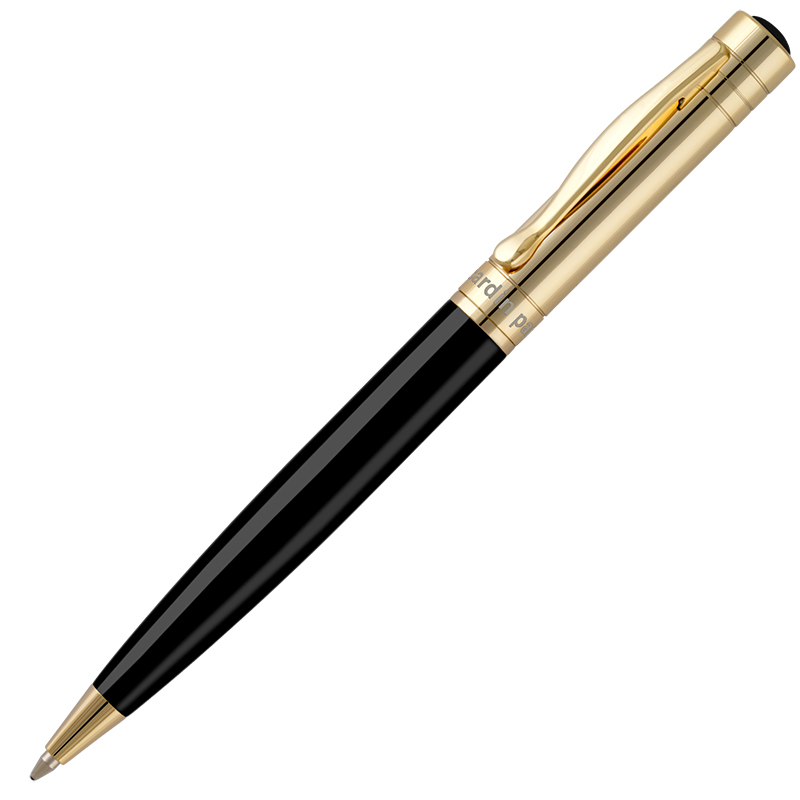 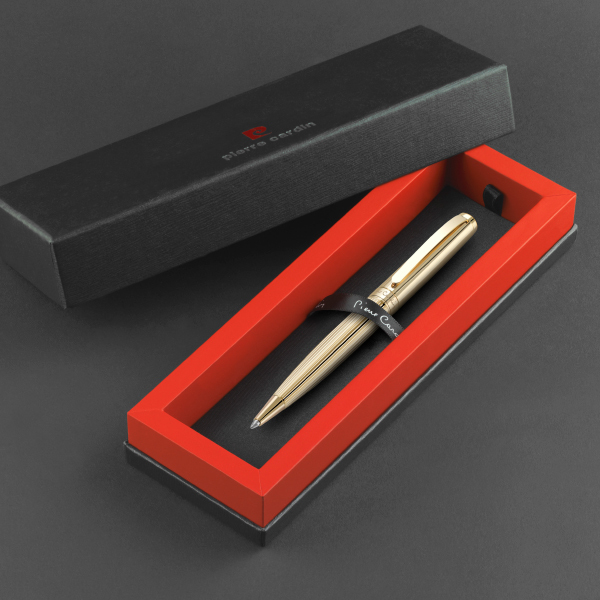 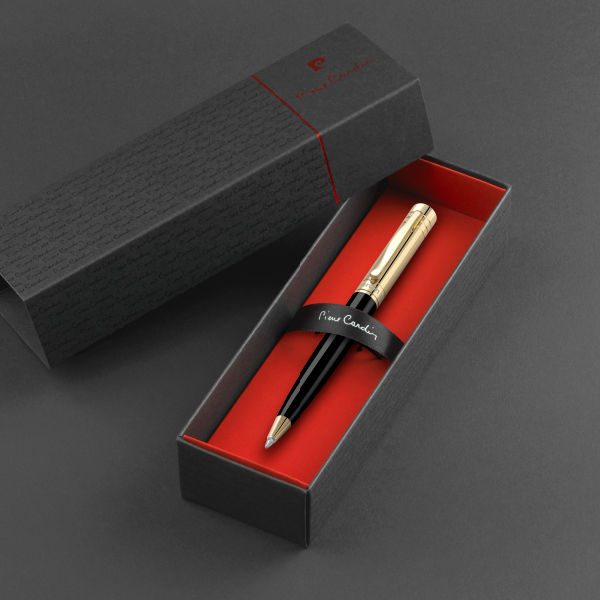 At the heart of the pen lies the brass refill containing German Dokumental™ ink and Swiss tungsten carbide tip for extended smooth writing beyond four thousand metres. 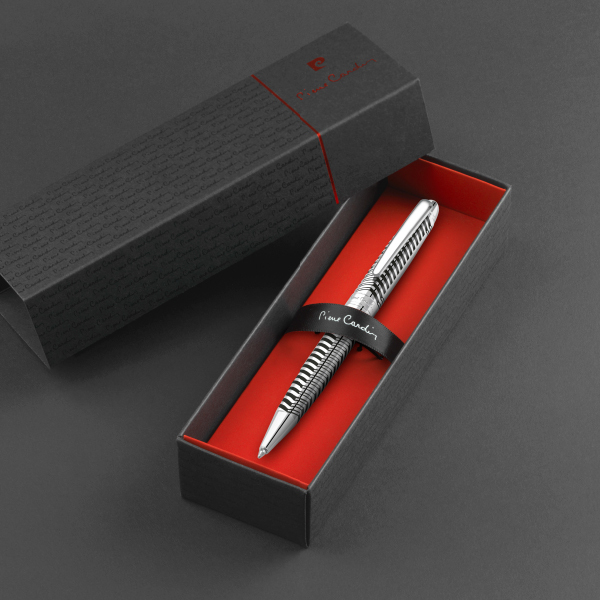 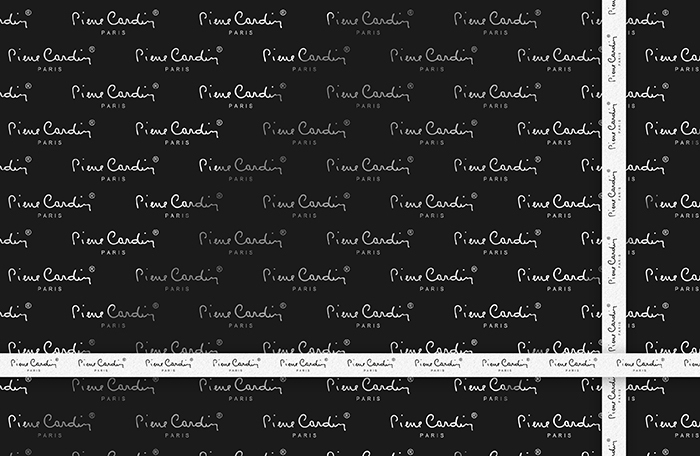 A defining feature of this pen range is its smooth locking mechanism, only possible because each cap is adjusted individually by hand to pair precisely with each barrel - a unique feature of Pierre Cardin pens. 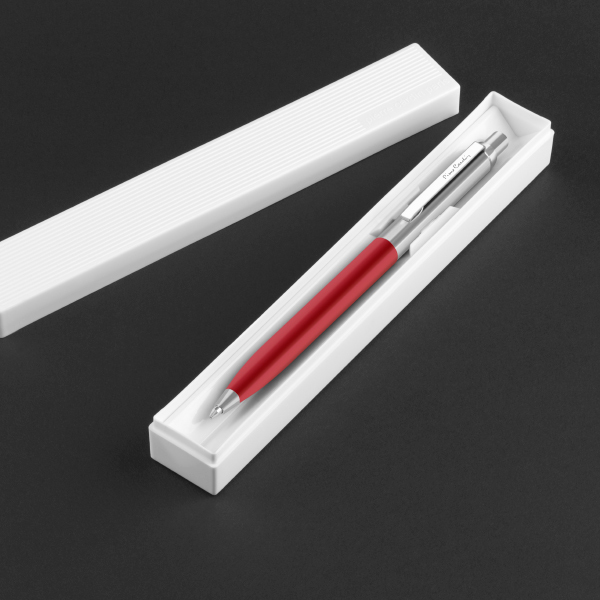 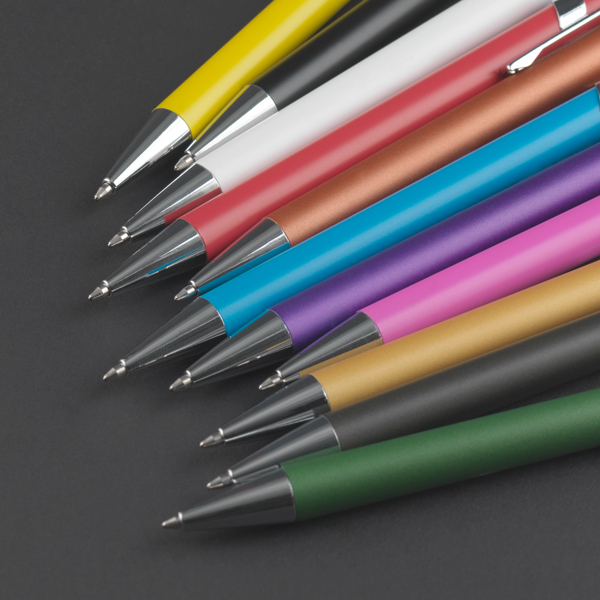 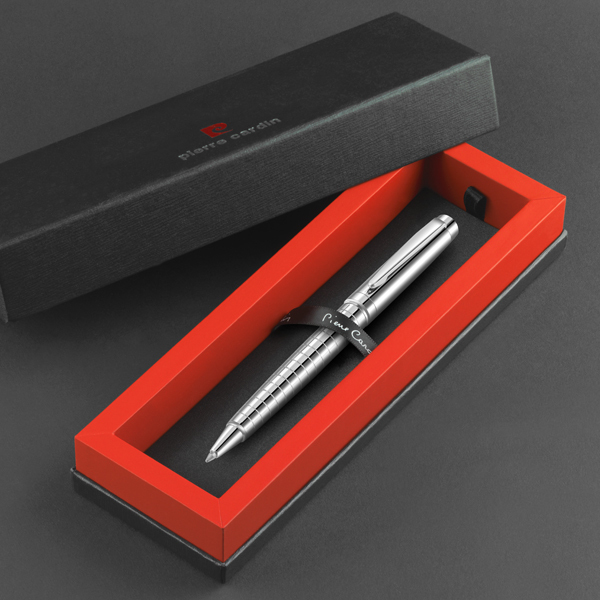 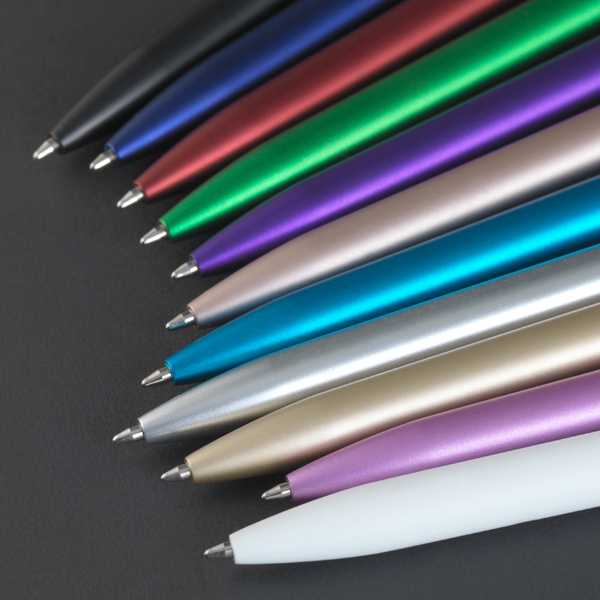 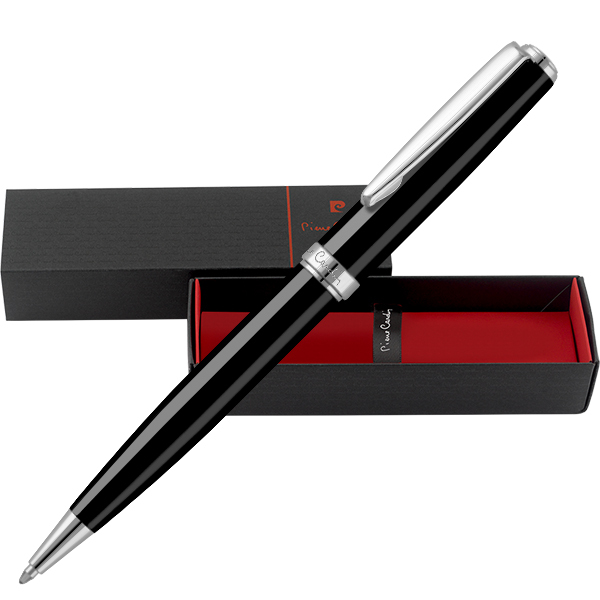 If you require personalisation or branding, both the upper part and barrel can be printed, or if you require marking that will last as long as the pen, we would recommend laser engraving.